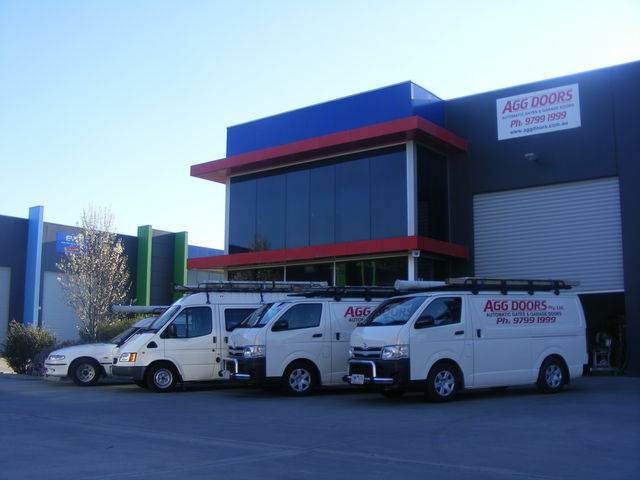 Apart from providing industrial door repairs and installations, here at AGG Doors Industrial, we also repair and install various commercial door openers in Melbourne. On top of that, we also offer top-of-the-line commercial door openers or motors to our clients. Our field technicians can repair various garage door openers or roller door openers especially those manufactured by leading brands in the industry like Grifco, Automatic Technology or ATA, and Topdor by Ronson Gears. These aforementioned brands’ products are what we also sell here at AGG Doors Industrial. This is to ensure that our clients only get the best motors or openers that are available in the market today. These products are sure to provide efficient operation, are durable, and are offered at very friendly prices. Our team of expert field technicians is committed to giving you the best possible service in a timely manner. You can be sure that they have the knowledge, experience, and the right tools to get the job done. You can even arrange special or emergency services with them if necessary. To book a service or to know more about the products that we sell, please give us a call at +61 3 9799 1999 or at our toll-free hotline at 1 300 244 366. You may also visit our shop at Factory 11, 17-23 Keppel Drive, Hallam VIC. Our office hours is 9am to 5pm from Monday to Friday and 9am to 12pm on Saturday. Visit our Contact Us page by Clicking Here for more contact information.